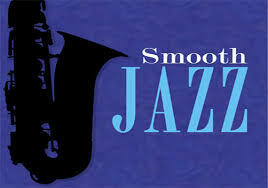 Smooth Jazz is one of the most famous online radio station on USA. Smooth Jazz live broadcasting from USA is the only radio station of world which features all the live recorded music, Yes this is a radio that’s music are all live recorded. 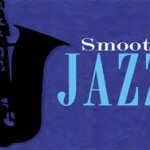 Smooth Jazz is just overflowing with exceptional and quality full live music, and they want it to sound the very best for their listeners.